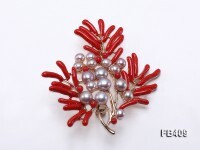 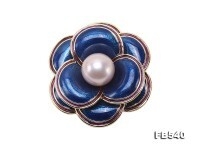 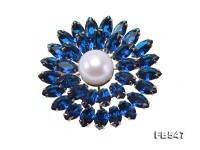 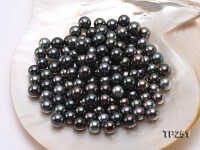 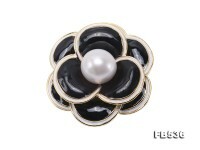 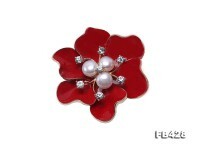 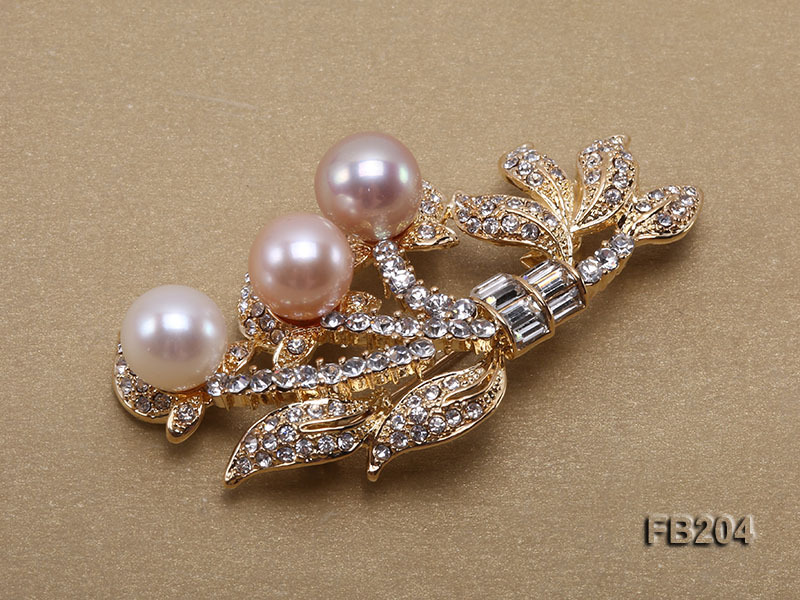 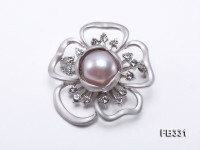 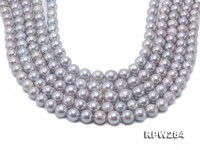 Pretty 10mm multi-color freshwater pearl brooch for sale. 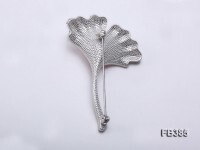 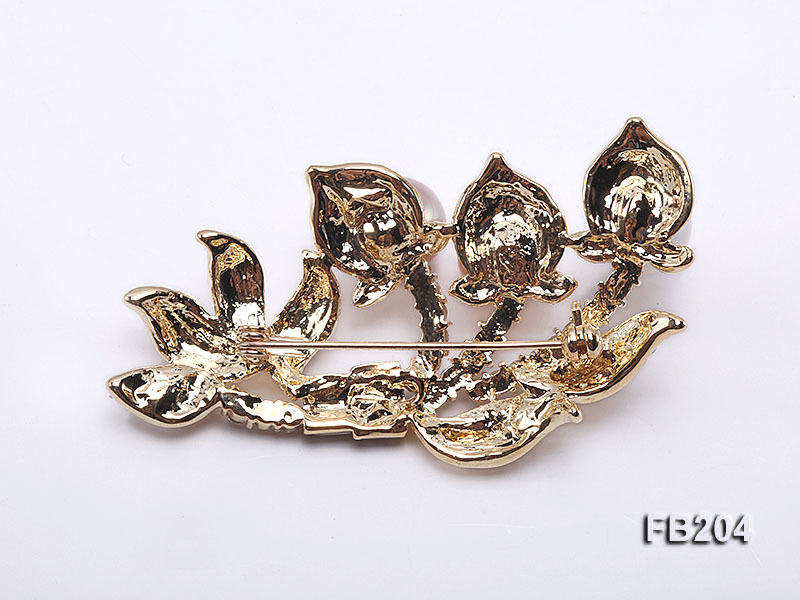 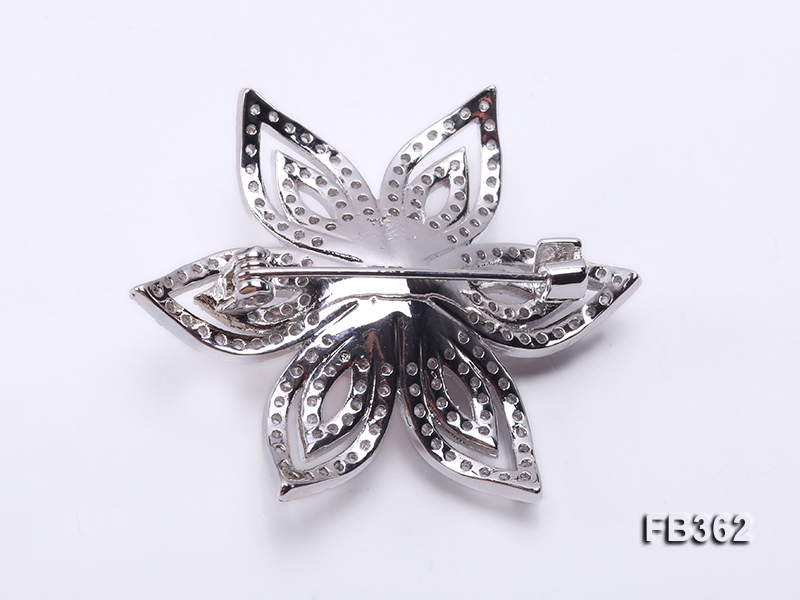 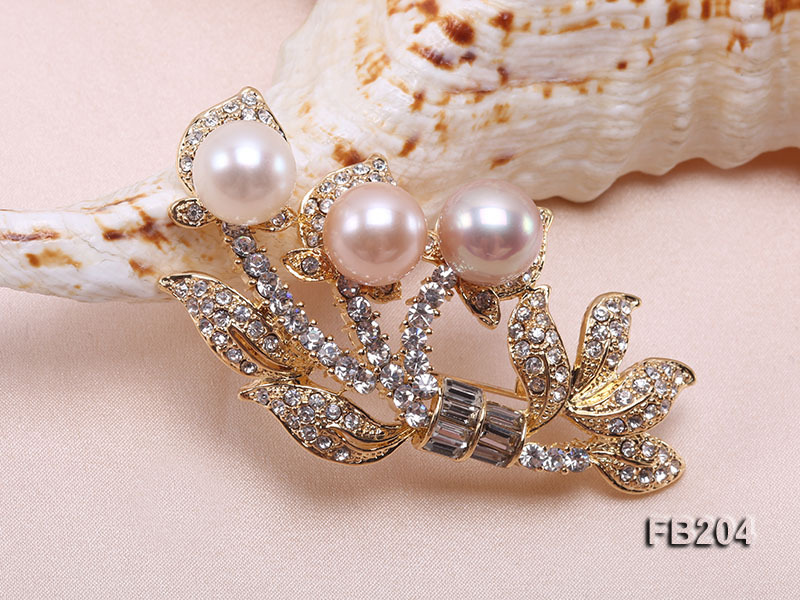 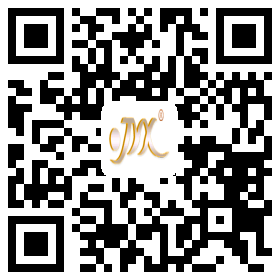 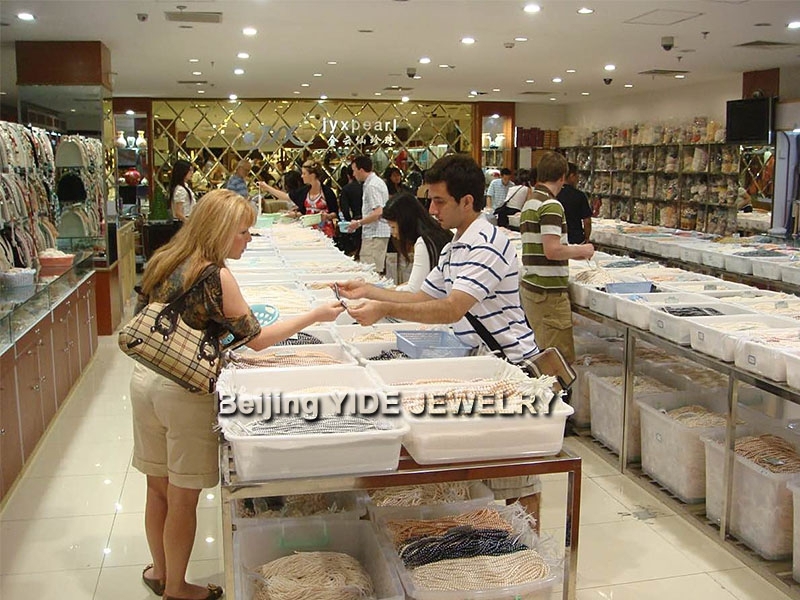 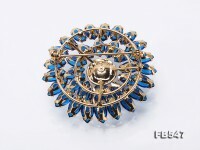 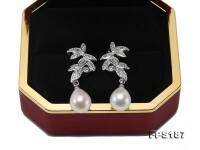 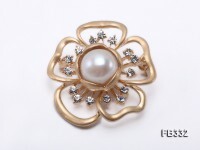 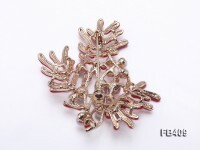 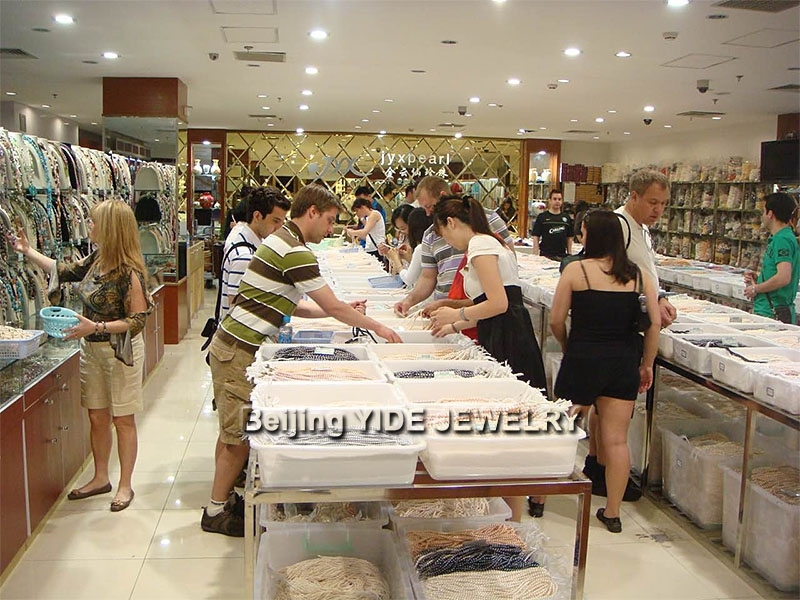 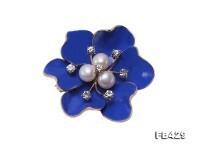 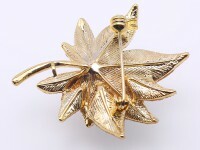 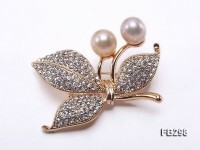 The brooch itself is carefully crafted with golden alloy and thickly decorated with shiny zircons. 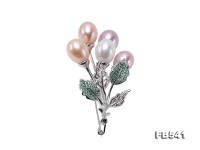 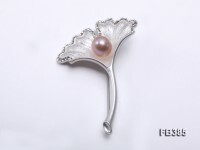 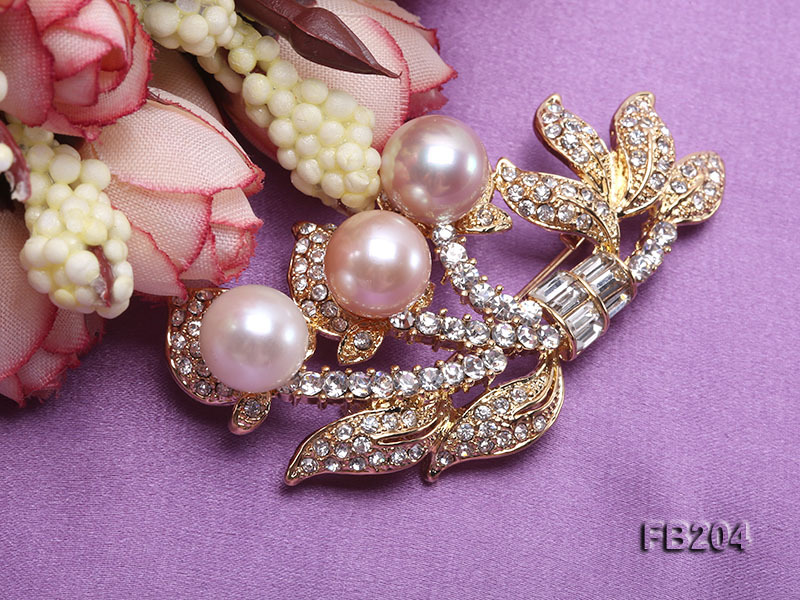 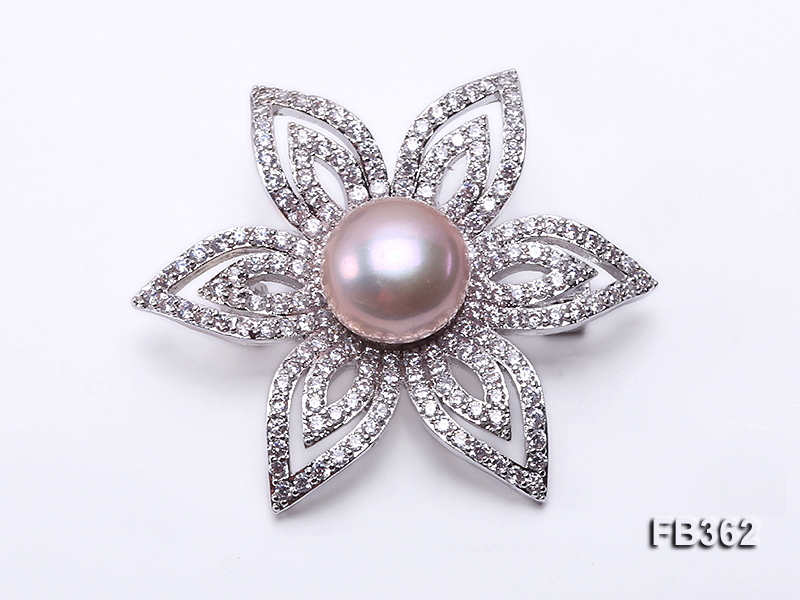 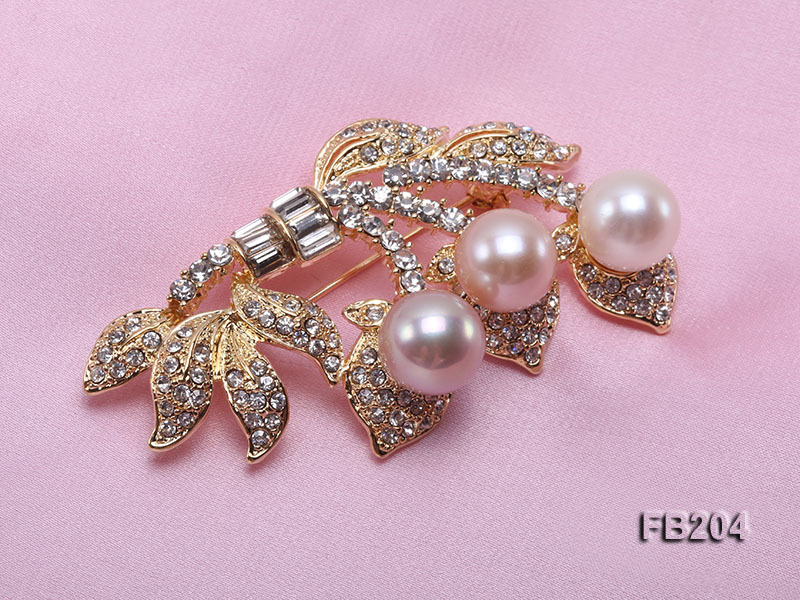 Three 10mm pearls of white, pink and lavender are safely set on the dazzling brooch, presenting a harmonious combination of colors and texture. 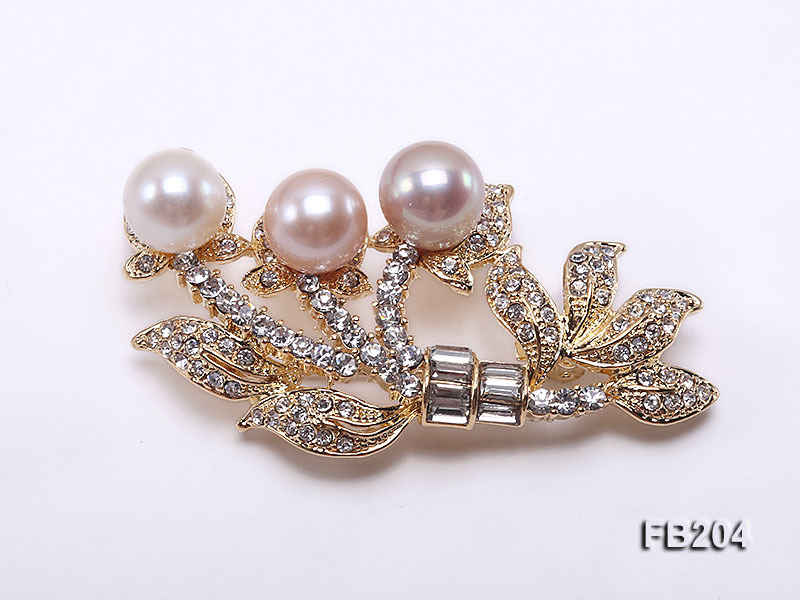 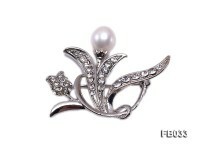 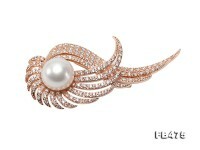 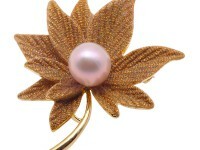 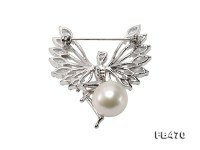 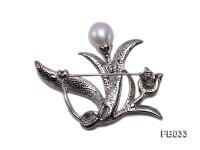 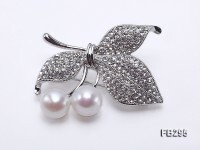 The pearl brooch is selected from our latest collection.